is a company committing to contract synthesis and production of fluoro-products, boric acid, heterocyclic compounds, intermediates and APIs. Q: What are you target clients9 Importers or customers in fluoro-products, boric acid, heterocyclic compounds, intermediates and APIs,etc. 10. 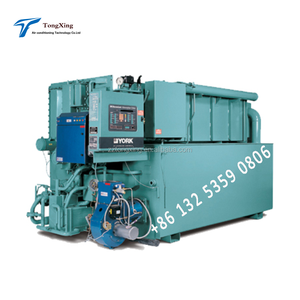 Q: Is your company able to accept custom and meet customer specific specification requirements9 Yes,we can. K 0.001% max. Fe 0.001% max. Mg 0.001% max. 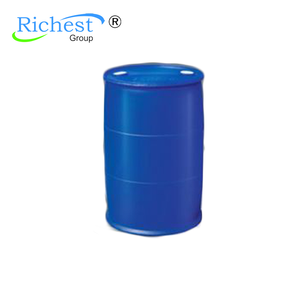 Packaging Net in 32/50/200/300Kgs EHMW HDPE drums Classified by corrosion inhibitors Type A : Adding LiNO3 as anti-rust treatment . Type B : Adding Li2MoO4 as anti-rust treatment. Type C : Adding Li2CrO4 as anti-rust treatment . Type B : Adding Li2MoO4 as anti-rust treatment. Type C : Adding Li2CrO4 as anti-rust treatment . 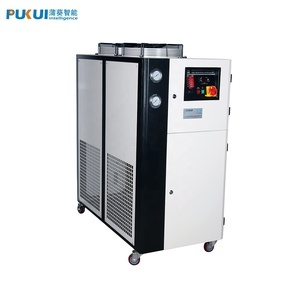 No toxicity and it has strong capacity for absorbing vaporized refrigerants Eco-Friendly such as LiBr instead of Freon which may destroy ozone. 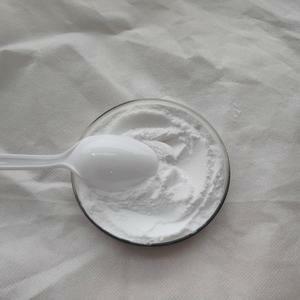 lithium bromide anhydrous Molecular Formula: BrLi Formula Weight: 86.85 CAS No. 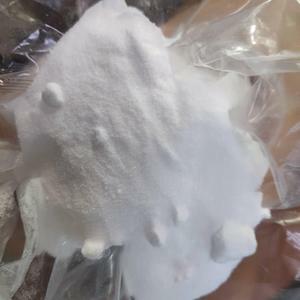 : 85017-82-9 EINECS: 231-439-8 LITHIUM BROMIDE SOLID Chemical Formula:LiBr CAS NO:7550-35-8 Relative Molecular Weight: 86.58 Quality Standard: Composition LiBr, main content more than, % 99.0 99.5 Content of impurity less than, % Ca 0.01 0.005 Mg 0.005 0.0005 Fe 0.001 0.0002 Cl 0.1 0.05 SO 4 0.04 0.02 Insolubles (in water) 0.04 0.02 H 2 O 0.8 0.4 Lithium bromide liquid [molecular formula : LiBr] [molecular weight : 86.85] [CAS number: 7550-35-8] 1.Uese It can be used as steam absorbent, humidity conditioning agent, absorbent refrigerant somnificant and tranquilzer. 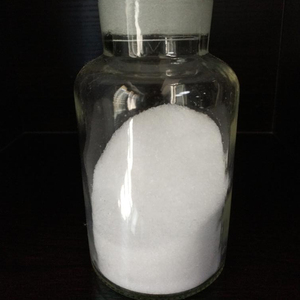 2.Specification Item Index Appearance Transparent Content ( calculated with LiBr ) % 54.5-55.5 Chloride(Cl) % &le;0.25 sulphate(SO4) % &le;0.04 Sodium(Na) & Potas(K) % &le;0.06 ammonia(NH4) % &le;0.001 calcium(Ca) % &le;0.005 Iron(as Fe2O3) % &le;0.001 magnesium(Mg) % &le;0.001 3. Notification: store at sealed and dry place. Factory supply high quality Lithium Bromide 7550-35-8 with reasonable price and fast delivery on hot selling !! 2.The customer comes first, we provide reasonable price, high quality product and prompt shipment. Warm after sale service, we will help to solve the problems in your usage. 5.We could make our price discount if you place a substantial order with us. 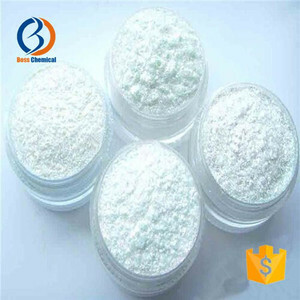 We are a main supplier of Lithium Bromide in China. We can supply you Lithium Bromide with competitive price. 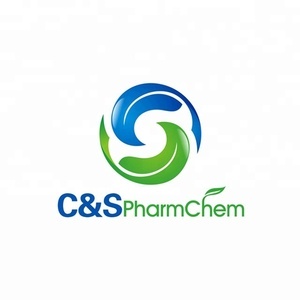 We are proud our quality chemcials and service was approbated by the clients in the worldwide. : 232-164-6 2. 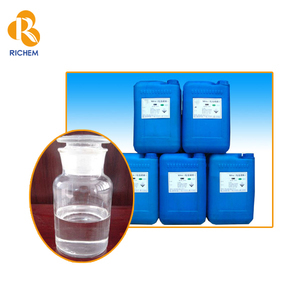 Application: Calcium Bromide is mainly used as completion, workover and packer fluids in ocean oil wells drilling. 3. Introduction Calcium Bromide is white grain or cake crystal; It is free of smell and tastes salty and slightly bitter. It can dissolve in water and ethanol or acetone, hardly dissolves in ether or chloroform. 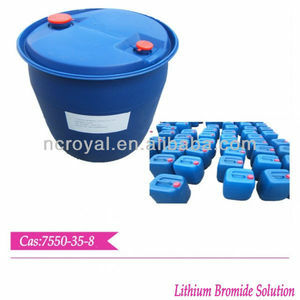 Alibaba.com offers 776 lithium bromide products. About 43% of these are halide ( except chloride ), 3% are dyestuff intermediates, and 1% are food additives. A wide variety of lithium bromide options are available to you, such as free samples, paid samples. 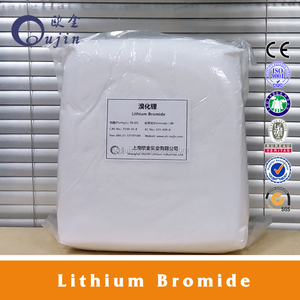 There are 693 lithium bromide suppliers, mainly located in Asia. The top supplying countries are China (Mainland), India, and Poland, which supply 90%, 7%, and 1% of lithium bromide respectively. Lithium bromide products are most popular in Southeast Asia, North America, and Africa. You can ensure product safety by selecting from certified suppliers, including 339 with ISO9001, 20 with Other, and 16 with ISO14001 certification.